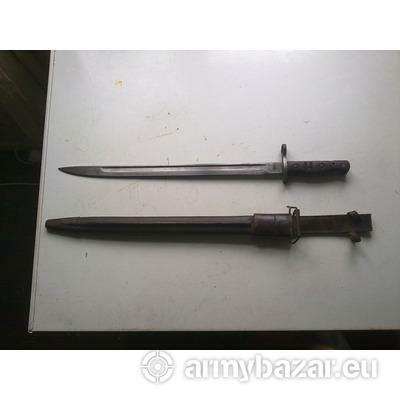 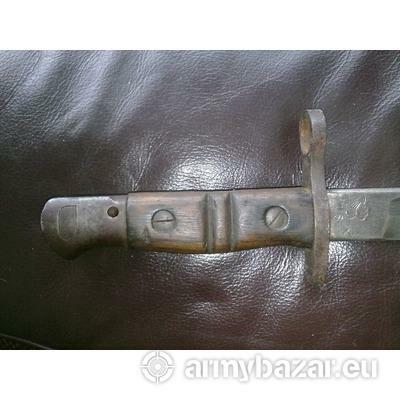 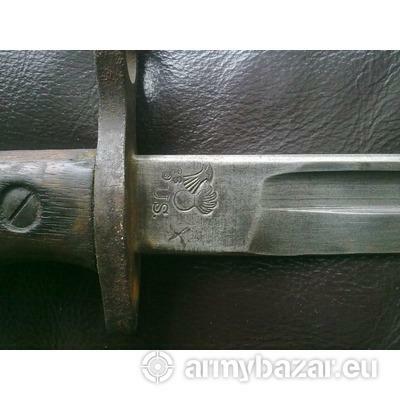 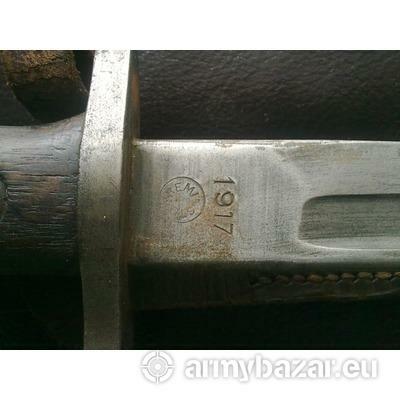 Description: 1917 remington bayonet c/w scabbard which requires a small repair to the tip. 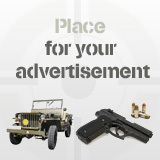 please call after 7.00pm weekdays. 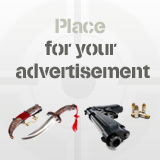 item in nottinghamshire.